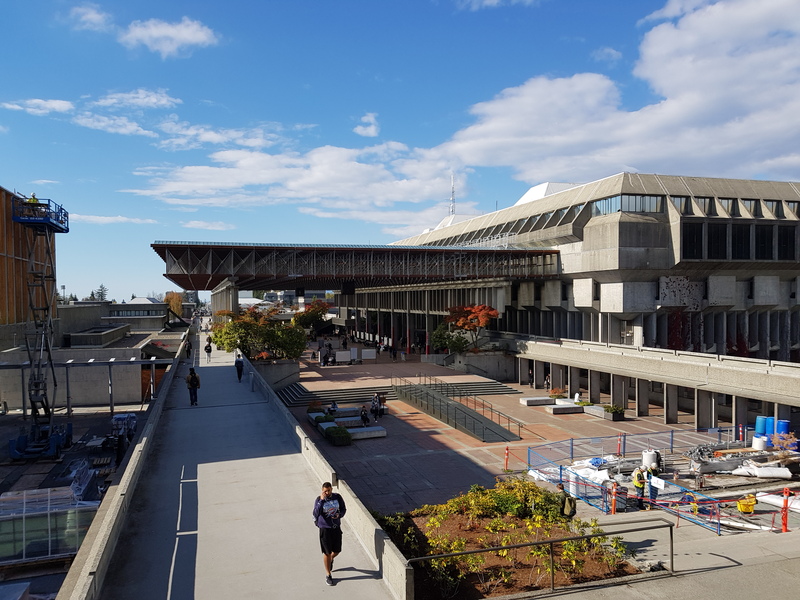 I took a trip up Burnaby Mountain today and visited my old university, Simon Fraser, on top of the hill. The weather is great and it was nice to spend some time there. I taught a guest seminar for graduate students in the Faculty of Science and interacting with young, smart people is always fun.